IN THE VERY SPECIAL CHRISTMAS VIDEO ABOVE OF ABS-CBN CHANNEL 2, YOU’D SEE MS. JUDY ANN SANTOS GIVING A CRAYON PENCIL TO A YOUNG KID… IT’S A VERY SYMBOLICAL ACT. AND THIS BLOGGER, SSSIP (*ME), WOULD LIKE TO CHERISH THAT ACT… FOREVER. IT’S NOW THE MONTH OF SEPTEM”BER”. AND WHEN ENDING MONTHS OF THE YEAR ENDS WITH “BER”, YOU’LL START TO FEEL THE COMING YULETIDE SEASON, AND THE STARS IN THE SKY ALL STARTS “SHINING” IN. TRILLIONS AND TRILLIONS OF STARS IN THE SKY… FOREVER! What happens when you leave three adopted children in the hands of A depressed drunkard who dreams of becoming a famous musician? This is the story that ABS-CBN’s newest family drama, “Hawak Kamay,” will begin to tell as it hits TV screens on Monday (July 21) to reach out to modern day Filipino families. The kick-off of the series also marks acclaimed actor Piolo Pascual’s much-anticipated return to television drama following the success of his movie “Starting Over Again” earlier in the year. 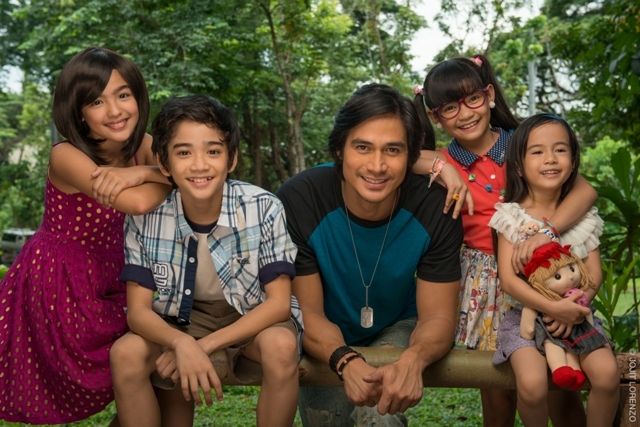 Piolo will be taking on “Hawak Kamay” along with three of the country’s most powerful child stars, Zaijan Jaranilla, Andrea Brillantes, and Xyriel Manabat. 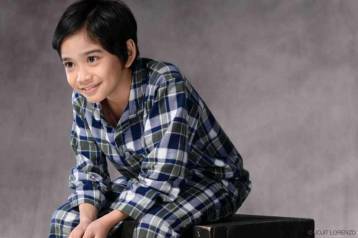 The series will also introduce Grand i-Shiner Yesha Camile, who was under the mentorship of Piolo during her stint in the Promil Pre-School i-Shine Talent Camp. “Hawak Kamay” will also star Piolo’s “Starting Over Again” co-star Iza Calzado, who will be joined by singer-actress Nikki Gil and “Banana Split: Extra Scoop” and “Banana Nite” mainstay Ryan Bang. The show will also feature Victor Neri, who makes a comeback through “Hawak Kamay,” with “She’s Dating the Gangster” cast member Sofia Andres, and former Pinoy Big Brother housemate Axel Torres. This cast will be behind the story of Gin (Piolo Pascual), a failed musician who becomes the guardian of the three orphans that his dearly departed sister adopted: Emong (Zaijan Jaranilla), Dara (Xyriel Manabat), and Ningning (Yesha Camile). Tough attorney Bianca (Iza Calzado) and her sister Lorrie (Andrea Brillantes) witness how the reluctant and unprepared Gin ends up as a potential father figure to these three kids. As they encounter different trials, Gin gains sight of the more important things in life, and little by little, they all realize what exactly makes a family. 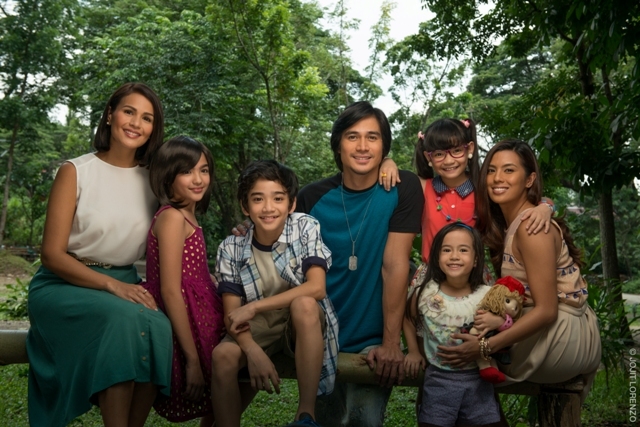 The cast of “Hawak Kamay” will be making things exciting at Fairview Terraces, the day before the show launches. Join Piolo, Iza, Zaijan, Xyriel, Andrea, and Yesha as they put on a mall show for fans on Sunday (July 20) at 4:00pm. 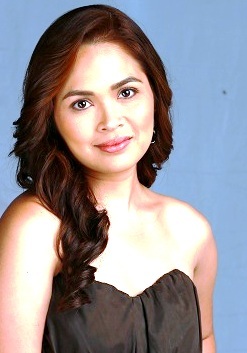 Catch the story of “Hawak Kamay” as it begins to unfold on Monday (July 21) after “TV Patrol” on ABS-CBN. For updates, visit “Hawak Kamay’s” official website (hawakkamay.abs-cbn.com), like “Hawak Kamay” on Facebook (www.facebook.com/HawakKamayTV), and follow @HawakkamayTV on Twitter and Instagram. 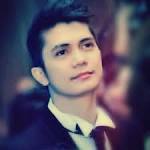 ABS-CBN will be airing the second search for the next “Mr. and Miss Chinatown” this July 27, 2014, following a deal signed by the network and the Miss Chinatown Foundation last year. In what is to be a meeting of two cultures with shared values, this search is set to redefine Filipino-Chinese beauty, and to pave the way for better business relations. It also aims to realize cultural and artistic goals that are shared between the Filipinos and the Chinese. At the formal launch held in Gloria Maris Gateway, a total of 24 Filipino-Chinese candidates, split between males and females aged 18 to 25 were formally presented. These candidates will be competing for the prestigious title to represent the Filipino-Chinese community in the country by the end of the month. The female candidates include Glezlie Ong, Christine Grace Co, Judielyn Chang, Abegail Chua Castor, Chelsea Robato, Nicole Cordoves, Tola Orendain, Felina Lim, Sharmay Cu, Jamie Reyes, Lourdes Aurora Cu, and Anie Unson. Meanwhile, the male candidates are Kurt Joshua Ong, Oscar Daniel Miralles, Wesley Chawn Cua, Michael Anthony Tiong, Mark Anthony Lim, John Ralph Boo, Jan Hung, Timothy Lawrence Yap, King Choi, Raven Robin Go, Cedrick Cheston Miranda, and David Sy Licauco. The candidates from Mr. and Miss Chinatown this year, according to organizers, are a strong mix of contemporary men and women that come from some of the country’s most prestigious universities, majoring in a wide range of specialized courses. In last year’s competition, the first ever Mr. and Miss Chinatown competition, the title of Miss Chinatown Philippines went to Interior Design student Ronili Lim Pineda, while the title of Mr. Chinatown Philippines went to Randy See. They took home P500,000 cash, also winning a trip to China (either Beijing or Shanghai, with pocket money), and a possible contract with Star Magic. This year, the candidates are in the running to win P500,000 worth of cash & prizes for the MR & Ms Chinatown, 1st runner up will win 300,000 worth of cash & prizes & 2nd runner up will win P200,000.00 worth of cash & prizes. ABS-CBN and the Miss Chinatown Foundation deem this as an event to open doorways towards unified communities and better goals—beginning with a celebration of the shared values of the Filipino and Chinese communities and cultures, ultimately geared towards strengthening the fusion of the two in honing and shaping the potential of this generation. Watch out for the Grand Coronation set this month and will air live on ABS-CBN. For additional details and information, follow @MsandMissChinatown on Twitter and Instagram, or visit the official Facebook page of Mr. and Miss Chinatown Philippines 2014 atwww.facebook.com/MrandMissChinatown. With a new school year on the way, Working Mom magazine and Barbie magazine prove that this is a month to welcome new experiences with open arms as both titles present their back-to-school issues this June 2014. In Working Mom’s latest issue, Maricel and Anthony Pangilinan share the secrets to a happy marriage, successful kids, and getting through a chaotic day—the perfect story to kick off a hassle-free school year for the family. Working Mom’s back-to-school special goes into baon that can be made in minutes, bags that are good for the kids’ backs, cute rain-proof shoes, and out-of-the-box lunch buddies. This issue also dishes out tips on beating morning madness to acing those tough subjects. The magazine also celebrates Father’s Day with a feature on hot celebrity dads like Richard Gomez and Aga Muhlach, plus awesome gifts that are sure to make the daddies out there very happy. 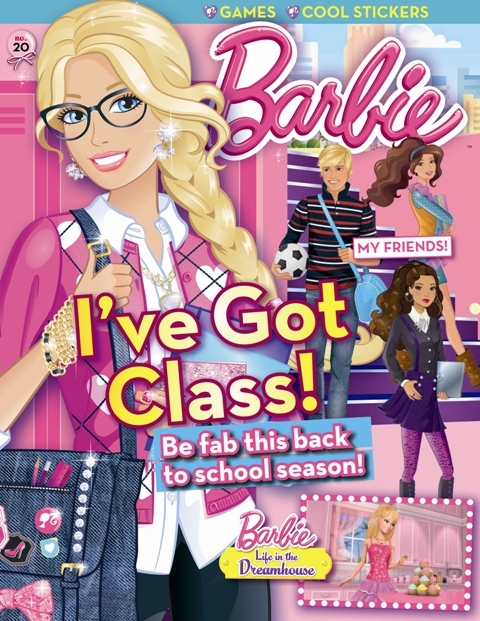 In the latest back-to-school special of Barbie magazine, kids can read up on how to head back to school the fun way after the summer holidays, presenting fashionable bags and accessories to gear all the little girls up for the classes to come. Barbie magazine also knows how there is nothing more fun than getting back together with friends after a long break—so it’s best to make the most of that. 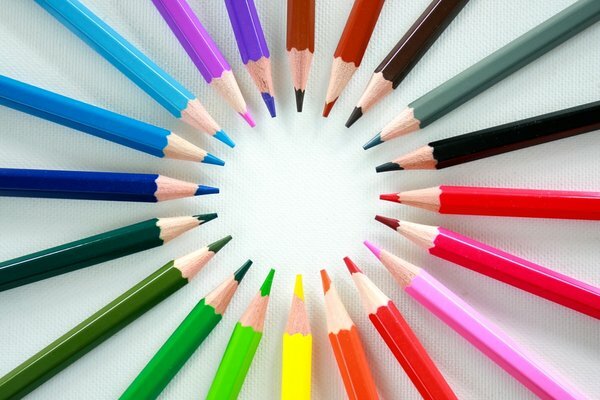 Join the cheerleading squad and design uniforms in one section to kick start the kids’ creative juices. Plus, don’t miss the movie section all about the Barbie film, Princess Charm School. This month’s issue also tells a story entitled “Rhapsody in Buttercream,” an episode of “Barbie Life in the Dreamhouse,” where Barbie is found baking cupcakes to win a bet with Teresa to prove she’s not a klutz in the kitchen. Read up on how the story will play out this June. Grab a copy of Working Mom magazine and Barbie magazine, both presented by ABS-CBN Publishing, Inc. Both Working Mom and Barbie are available at leading bookstores and magazine stands nationwide. 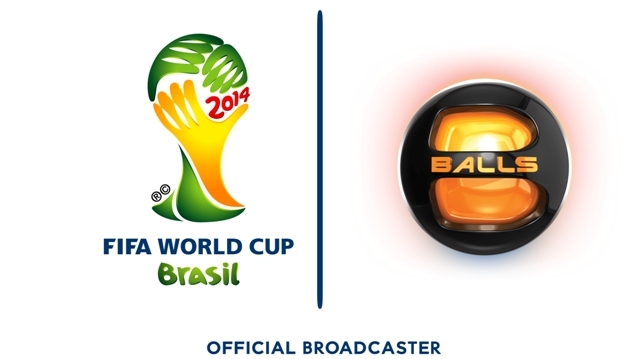 As the official broadcaster of the 2014 FIFA World CupTM that is set to take place in Brazil, Balls Channel will be bringing the Filipino audience straight into the stadiums through the small screen as it airs all 64 matches live beginning Friday (June 13). Football fans will catch the action as it happens from the Opening Match of the tournament until its Final Match, as the channel lets beautiful game take center stage once more. The top 32 football nations shall compete in this month-long tournament after having advanced through qualification competitions that started in June 2011. Balls Channel is set to broadcast no less than the world’s best football players in the pursuit of what is considered the highest honor in the world’s most popular sport—the FIFA World CupTM Trophy. The opening ceremony will be aired on Friday (June 13) at 2:15am, prior to the Opening Match between the host nation Brazil and Croatia at 4:00am. Apart from all this, Balls Channel is bringing football fans “Touchline,” a daily news show solely dedicated to the FIFA World CupTM—including match results, analyses, and fan reaction in 30 action-packed minutes. “Touchline” will start on the same day that the 2014 FIFA World CupTM kicks off, on Friday (June 13) at 6:00pm. Stay tuned for the 2014 FIFA World CupTM matches as Balls Channel airs them live along with “Touchline,” the perfect companion for any football fan. For updates and schedules, visit Balls Channel’s official Facebook site (www.facebook.com/BallsChannel) or follow Balls Channel on Twitter (@BallsChannel). Now celebrating its 20th anniversary of constantly supporting the growth of the local film industry, Cinema One has finally announced its selection of ten films for the upcoming Cinema One Originals Festival. On this special year, Cinema One has chosen to allocate a budget of P2-million for the production of these ten selected films, all carefully chosen out of numerous submissions upon its call for entries during the festival’s previous year. 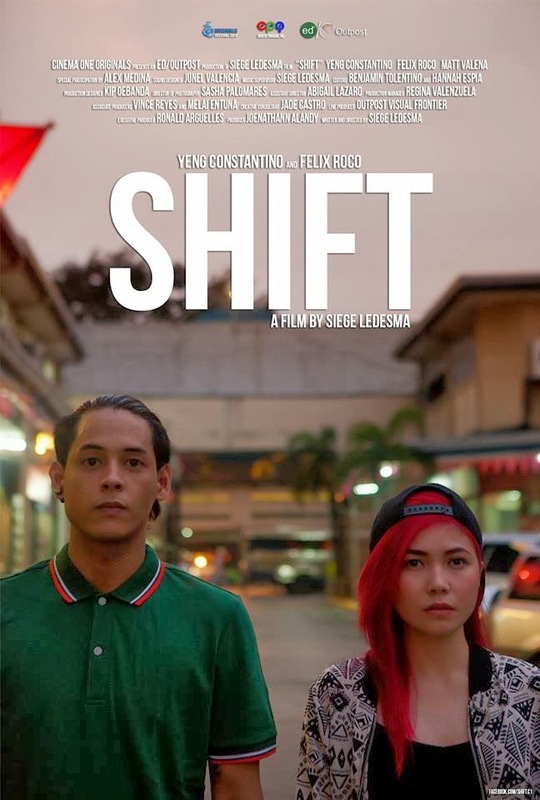 The ten films chosen were those by directors Jay Abello, Nash Ang, Kanakan Balintagos, Sigrid Andrea Bernardo, Eduardo Dayao, Alec Figuracion, Antoinette Jadaone, Malay Javier, Paolo O’Hara, and Remton Siega Zuasola. Jay Abello’s film entitled “Red” is an action film of how mere gossip rocked a town’s circuit of local drug dealers, junkies, and vagabonds in Bacolod. Red, a legendary fixer in the underground world of Visayas, is called to patch things up—but he soon finds himself framed for the very thing he was asked to repair, forced into decisions that put his life at stake. Nash Ang brings the film “Seoul Mates” to this year’s festival. “Seoul Mates” is a sweet comedy of a man and woman who fatefully meet on a bridge just at the moment that they attempt to jump from it. They arrange and schedule their deaths with each other, but something goes wrong. They fall in love—a situation further complicated because the two are not exactly the traditional man and woman tandem. Set in Seoul, “Confessions” is a Koreanovela in the making. “Abel/Cain” is what director Kanakan Balintagos is bringing to the table this year. An adaptation of Auraeus Solito’s play entitled Esprit de Corps in the 1980’s about the game of seduction and ranks in the ROTC, “Abel/Cain” is a queer story of two cadets and their pursuit to outwit a corrupt Major Marcus for his position. Director Sigrid Andrea Bernardo presents the film “Lorna,” a midlife comedy drama of a woman’s romantic life—a story of being alone, growing old, looking for love, and moving on. Lorna, already in her 60’s, finds an online lover and an old flame that will turn her life upside down. But at her age, is love too late for a woman like Lorna? The film “Violator” is a psycho-horror set in the brink of an apocalypse by director Eduardo Dayao. In it, three policemen with nowhere to go and everything to lose meet a mysterious stranger in their precinct that will force them to confront a darker secret amidst them. Director Alec Figuracion brings “Bitukang Manok” to life. A horror in the tradition of Twilight Zone, the film shows four cars stranded in the EME road to Bicol. A group of travelers soon realize that they are driving in circles and decide to work together to break free—but slowly, they find out that stranger forces are at work. “That Thing Called Tadhana,” a romance-comedy in the tradition of Before Sunrise is what Antoinette Jadaone has created. The films asks the questions “Where do broken hearts go?” and tells the story of a woman struggling to meet airline baggage requirements who meets a man who comes to her aid. Both in despair out of love, they form a charming friendship that will take them to Sagada in their attempts to mend each other’s hearts. Malay Javier will be presenting “Di Sila Tatanda,” a sci-fi teen flick about the Pangasinan U.F.O. 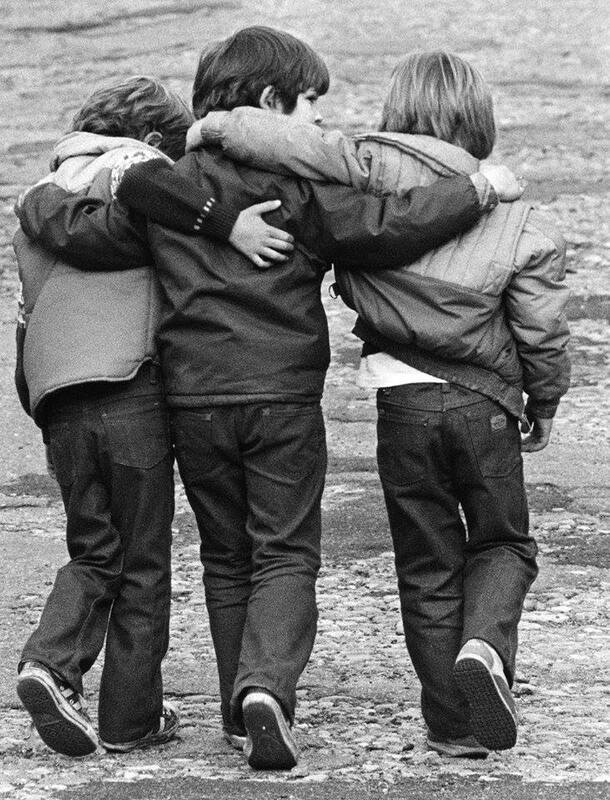 sightings in the 90’s, where three childhood friends enter a love trapezoid with an alien. This is how an alien shows what it means to be truly human-in-love, in its pursuit to mate with a girl whose heart belongs to two human friends. “The Housekeepers” by Paolo O’Hara is a comedy of errors of a couple instructed to babysit a kidnapped child. However, when the kidnappers order them to kill the baby, they flee instead and raise him as their own. Director Remton Siega Zuasola brings “Soap O Pera,” the story of a modus gone wrong, wherein a couple seduces foreigners to visit the Philippines with the promise of marriage to con them for their money. This is a comic drama about how a local soap opera brings the scheming couple and their foreign victim closer as they play family to support their sick son whose only relief is the fantasy world of Ramini, his favorite television hero. The Cinema One Originals is an annual independent film festival produced by the ABS-CBN-owned cable channel, Cinema One. 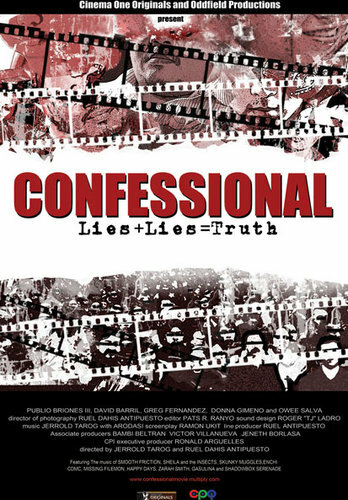 To date, the festival has produced international award-winning films like Jerrold Tarog’s “Confessional” (2007), Sherad Anthony Sanchez’s “Imburnal” (2008) and Antoinette Jadaone’s “Six Degrees of Separation from Lilia Cuntapay” (2011) and other internationally acclaimed films such as “Shift” (2013), “The Dream of Eleuteria” (2010), and “Ang Paglalakbay sa Gabing Madilim” (2012) among others. For updates on the Cinema One Originals Festival, visit Cinema One’s official Facebook page (www.facebook.com/Cinema1channel). Two rounds down, two to go for the final four teams in the National Basketball Association (NBA) as the conference finals continue via the special telecast of the Eastern Conference Finals on ABS-CBN with Game 2 on Wednesday (May 21), as well as the live telecast of the Western Conference Finals on ABS-CBN Sports+Action continuing with Game 2 on Thursday (May 22). Game two of the Eastern Conference Finals pits the two-time NBA Champion Miami Heat led by four-time Most Valuable Player (MVP) Lebron James, Dwyane Wade, and Chris Bosh against the number one seed of the Eastern Conference, the Indiana Pacers led by Paul George and Roy Hibbert. The Heat are back in Eastern Conference Finals looking to continue their drive for a “three-peat” as champions in the NBA. Standing in their way are the Pacers who are coming off erratic performances during the first two rounds of the playoffs but have come together to take Game 1 of the series at home. Have the Pacers finally shrugged off their issues and return to their formidable form or will the Heat bounce back to show their championship pedigree? Find out via the continuing special telecast of the Eastern Conference Finals on ABS-CBN. Game 2 will air Wednesday (May 21) followed by Game 3 on Sunday (May 25) and Game 4 on Tuesday (May 27). All games will air at 9:15 AM. Meanwhile, battling for the Western Conference championship and the other spot on the NBA Finals are the San Antonio Spurs led by future Hall of Famer Tim Duncan and the Oklahoma City (OKC) Thunder led by the dynamic duo of reigning MVP Kevin Durant and Russell Westbrook. The last two finalists from the Western Conference duke it out for a shot at redemption as both lost in their most recent trip to the Finals. Last year’s Western Conference champion, the Spurs, were a few seconds and a rebound away from their fifth championship and will rely on their no-nonsense and cohesive style of play to get back to the finals. They took Game 1 of the series convincingly behind a balanced effort and by controlling the paint. Their counterpart, OKC, is one of the most fast-paced teams in the league look to outgun the Spurs with sharpshooting from Durant and the high-flying acts of Westbrook. Which style will come out on top? 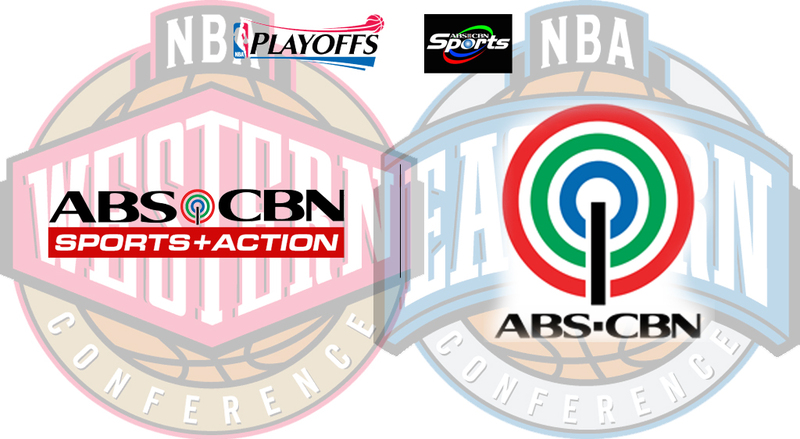 Catch Game 2 of the Western Conference Finals live on ABS-CBN Sports+Action on Thursday (May 22), followed by Game 3 on Monday (May 26) and Game 4 on Wednesday (May 28). All games will air at 9 AM.